IF You'd Like To Talk To Me About Your Small Business Law Concerns, A Legal Will & Estate, Or Other Related Areas........Please Fill Out The Form Below. If you're Just looking for a little info, please scroll down this page for some helpful insights. Thanks so much! Getting a legal will drawn up is a task that’s sure to create some anxiety as no one wants to acknowledge their inevitable death and mortality. And maybe you want to avoid the family tensions, the possible costs of hiring a lawyer like me, as well as having to consider hard decisions that’ll be made in your will….. But this pain will be miniscule compared to the pain that could come to your loved ones if you don’t have a plan mapped out, and that’s exactly what a will does. There have been cases I’ve handled where my clients couldn’t receive assets promised to them because of little known technicalities, and cases that’ve sadly hurt ties between family members. If you’re still reading, I hope you’ll go through everything I have here for you. I want you to have a good idea of what the process will look like, and I want you to feel comfortable before you step into my office to talk to me about your will. 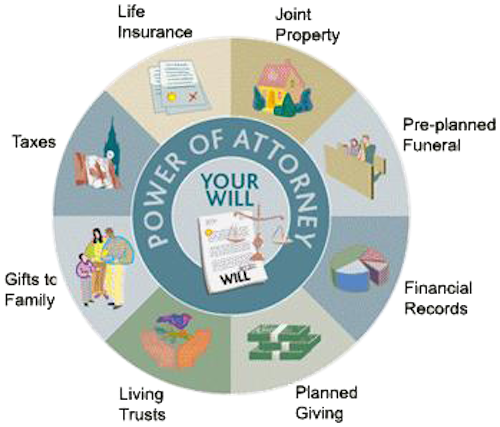 Why Should You Draft A Will??? I put this here only in case anyone reading is not aware. A will is made when you want to protect assets you have while you’re living such as a car, a house, or any other valuables. However there’s lots of gray area to determining which of your assets will appropriate for handling at the present time, and what’s better left off for later. That’s why having an attorney walk you through this process is so valuable. How Much Will This Document Cost? I base it all on how complex your document will be, as well as how long it’ll take, which I’ll calculate based upon my hourly rate. The smaller your estate is and the less assets you have, the less work that’ll have to be done. The amount of “bequests” you make will also determine the length of the will as well. This is where you say that a specific person will receive a certain item or asset. It all depends on your own individual situation. The hourly rate is nothing compared to getting the will how you want it, and avoiding the potential problems that can come up (read on for what those might be). You can’t try to scrimp and save in doing estate planning to find yourself or your family out thousands of dollars or more because the will wasn’t prepared correctly. This happened to someone I know who wrote their last will as more of a farewell instead of a list of bequests. The children ended up questioning this man’s “capacity” to write a will, and they ended up fighting over his estate. This is why some states require one witness, and others 2 or 3, because the laws are different. As one judge I practice before will tell you, “Writing your own will or representing yourself in a case is like cutting out your tonsils with a pair of pliers.” There are many things that must be done to make a proper will. “I’d rather pay you and have it done right because I trust you,” is what one of my clients said, and I hope you’ll trust me, too, to work together and take care of your will. 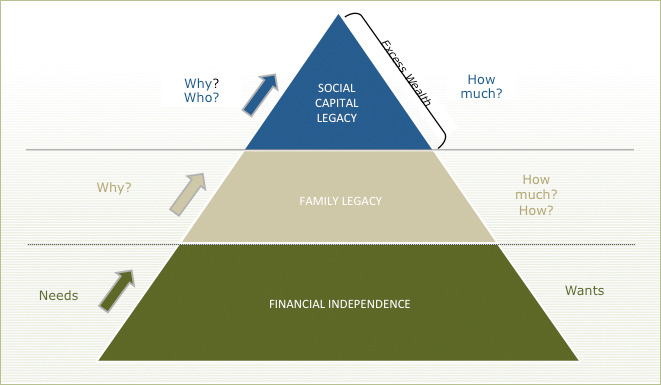 How Do You Determine Whether Someone Has The Capacity To Make A Will? In Mississippi, if there’s concern about capacity, you can visit an independent physician to determine that you’re of sound mind to make a will. There could be some potential cost of having this procedure done. For many that’s not an issue, but for some people cost can be an issue. I will usually meet with the person beforehand to make sure I am convinced that they have the capacity to make a will without the necessity of a physician’s exam. If you have a large estate, then this is a good idea regardless of whether any questions about capacity currently exist. 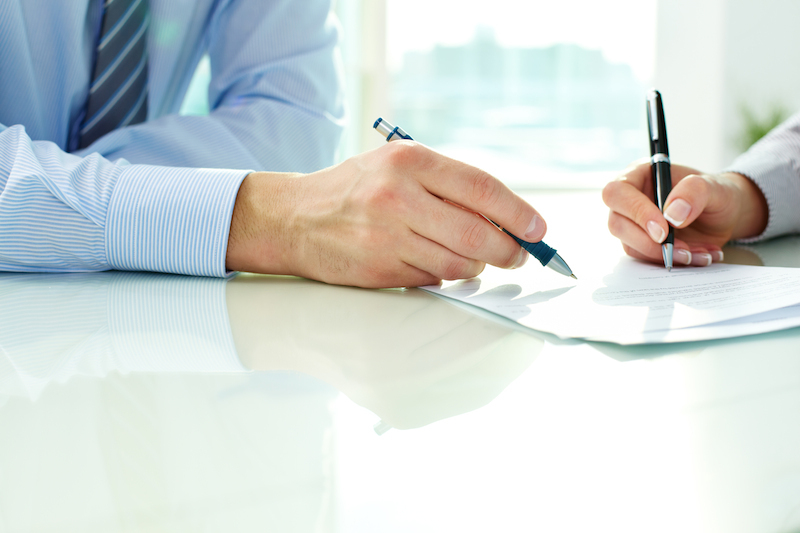 The court cannot authorize anyone to make a will for you if you’re incapacitated. The state will determine this by family kinship if someone has failed to do this beforehand according to a law known as the “Descent and Distribution” statute. Immediate family inherits first, and then inheritance goes out by the next closest family relation. What are common problems that come up when choosing how to divide up an estate? It’s people not knowing what they own. They forget about stocks, pension plans, and other liquid assets. They’ll often want a specific person to have a certain thing, but they don’t specify it. So it’s left up to another relative or the executor. Making something important like a will bequest known to your intended family member is not enough. Their memories could fail them, but the will obligates your estate to do what you have requested. Hybrid families are another concern. This could entail a father that has children from two different mothers, half siblings, ex-wives, etc. These are common sources of tension and distrust in estate proceedings. Let me use an example from my own life. Someone very close to me didn’t like family fights, and they would not have any disagreements among their family members. That resulted in a lot of underlying tension that exploded upon their death. It could’ve all been avoided with a short appointment with a lawyer, but it damaged that family terribly and a decade later the wounds still haven’t healed. What precautions must be taken to make a gift to a charity through your will? You want to make sure you have the assets to make the gift. If you don’t have the ability to do this with the cost of probate and other factors, then this can go for naught. You’ll want to make sure you can provide for minor children or a spouse with health problems. It’s non-revocable unless there’s insufficient assets to make the gift entirely. There could also be conflicting bequests with money for a spouse and then money for a charity. You need to determine your assets. It’s also a good idea to consult the charity before you make the gift because some like a copy of the will beforehand. If you change your mind or update it, they ask that you keep them updated. You want to make sure you know the charity you’re giving the money to as there’s some charities that eat up the money on administrative costs. If you want the money to go to the cause you’re wanting to support, it’s important to research that charity. http://www.charitynavigator.org/ is a good place to research potential charities for your cause. Are there any measures that must be taken to make sure that someone you want as a legal guardian to your children is qualified? Ultimately the court makes the final decision. Someone who’s been in serious trouble with the law is unlikely to be awarded the guardianship, but if they’re rehabilitated that’s another issue. I always advise that someone put names, addresses, phone numbers, and email addresses to get in touch with the person who would be named as guardian or receiver of estate. This will help the executor immensely, especially if your will is not probated for a long time after it is written. Spouses often think that they know who they want to raise their children, but never talk about it. It’s an unlikely but very possible scenario. You need a plan in place. Couples will often have different people in mind and never talk it over. You don’t want it to be something where there’s anger or resentment in place. You want to be comfortable with the decisions you make. For instance, I’m godfather to a young lady. Their godparents asked me to be the prospective guardian of their daughter in person. Coming to me first helped out immensely as I was younger at the time. 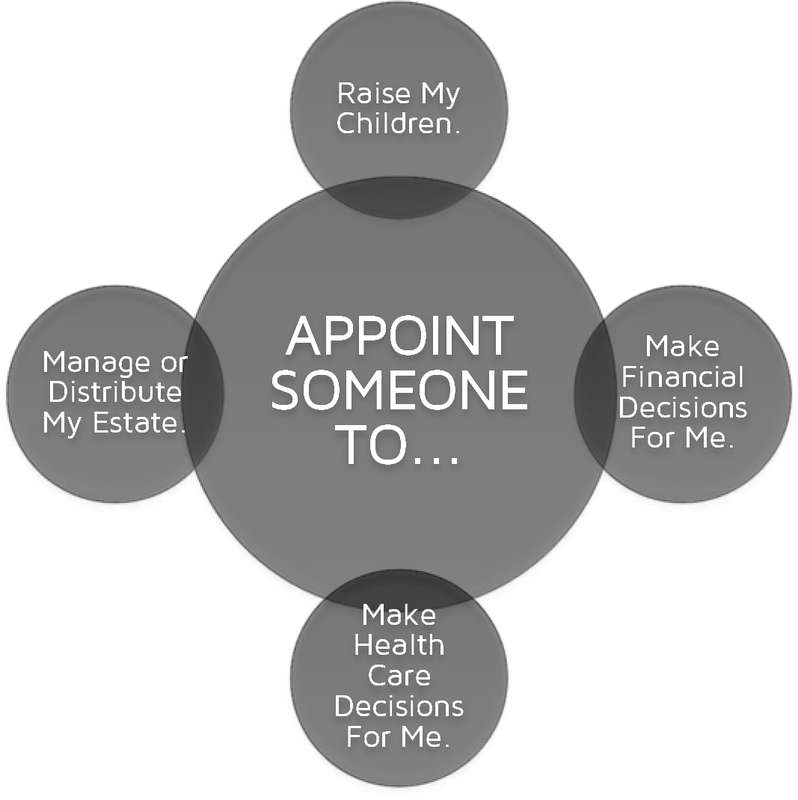 You need to have the conversation with the person you’re naming in the will, as they may or may not be prepared to take on this responsibility should it arise. It’s an immense obligation that the potential guardian would need to think over. What circumstances constitute the need for a guardianship? The most common cases are when the parents of a child are deceased, have abandoned the child, or are mentally incompetent to care for the child. To care for an older adult, you’ll need what we call a conservatorship. This is for adults who because of old age or any physical or mental impairments can’t take care of themselves. When should you complete a health care directive? There’s no definite answer but the purpose of this document is to make sure any life decisions in extraordinary circumstances will be handled the way you wish. Too many people wait until it’s too late and don’t have one drawn up, and I highly recommend this be done way before anything happens. Other documents may not hold up when this time comes, and it’ll have the benefit of saving your family from making these difficult decisions. As you can tell, making something that seems so simple can often have lots of factors we’ve never considered before. And though I’ve given you lots of insights into the process, it’s still not enough to have a proper will made. So please contact me if you’d like some help. These matters are much better left in the hands of someone like me, than it is left to fate. Click this link here to email me, and I’ll give you the first 30 minutes free. Thanks for Reading! I hope I was able to help out a little. Please don't make any assumptions about your legal documents without talking to someone like me first! IF You'd Like To Talk To Me About Your Legal Will & Estate, Please Fill Out The Form Below. You can talk to me for 30 minutes free of charge & I'll be completely upfront about any costs. Thanks again!